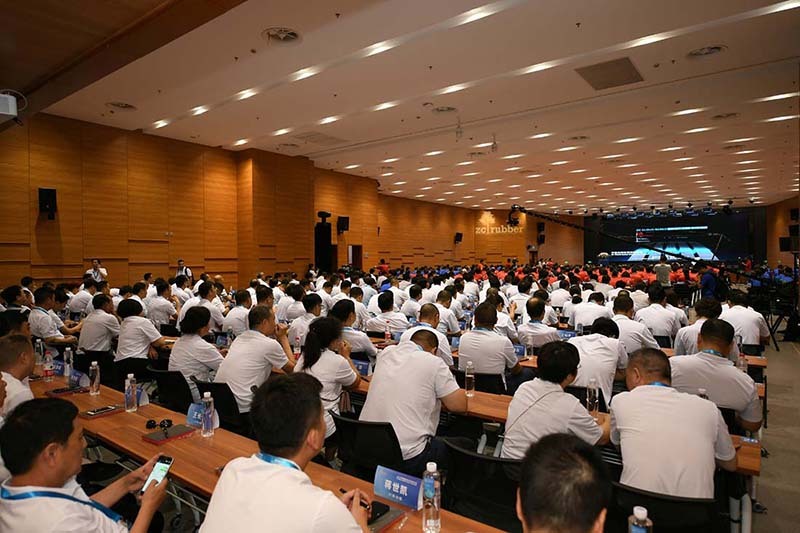 July 17th (Hangzhou, China) — ZC Rubber hosted its global partner conference at Hangzhou headquarters and celebrates its 60th anniversary .More than 1000 partners from all over the world gather and witness the growing of ZC Rubber. 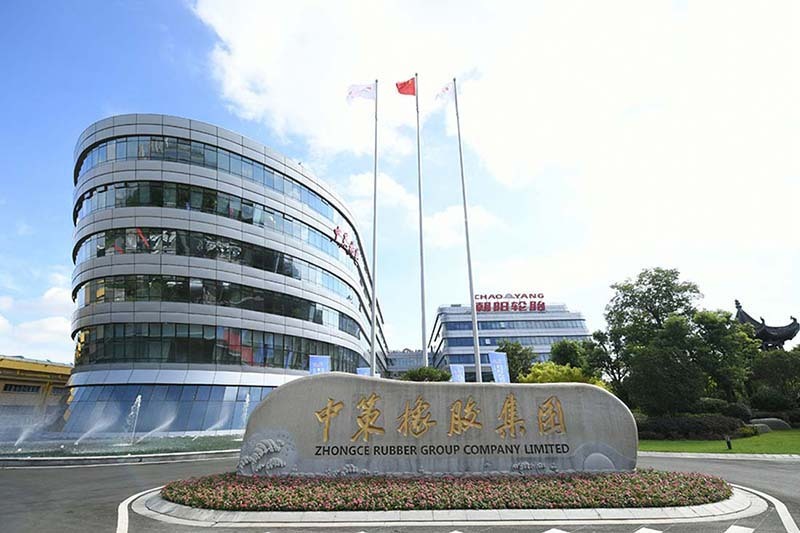 “When 30 years ago, I walked in this factory, it was very small, with limited sizes to offer, But today, ZC Rubber, is biggest tire manufacturers in mainland China and biggest producer of TBR in the world, because of quality, consistent regular supply and innovation in the tire industry.” Aziz Rakla, the president of Rakla Tires, said. 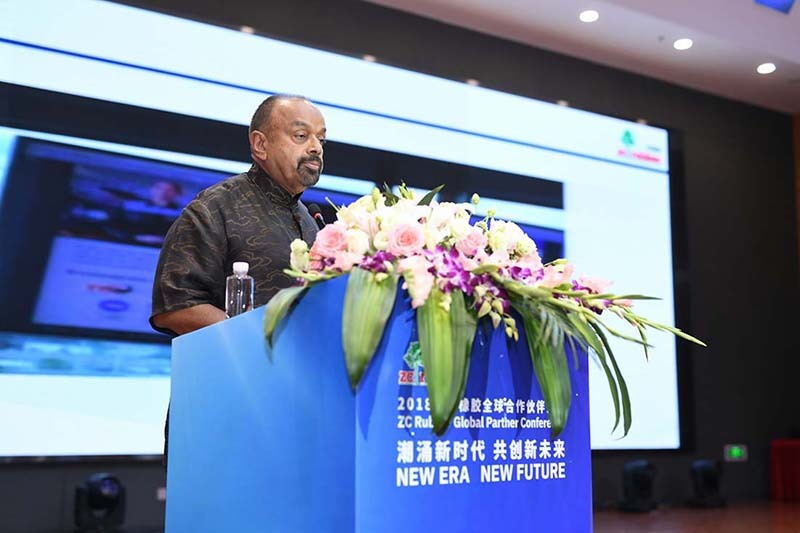 He has witnessing 30-year development of ZC Rubber in the global market. 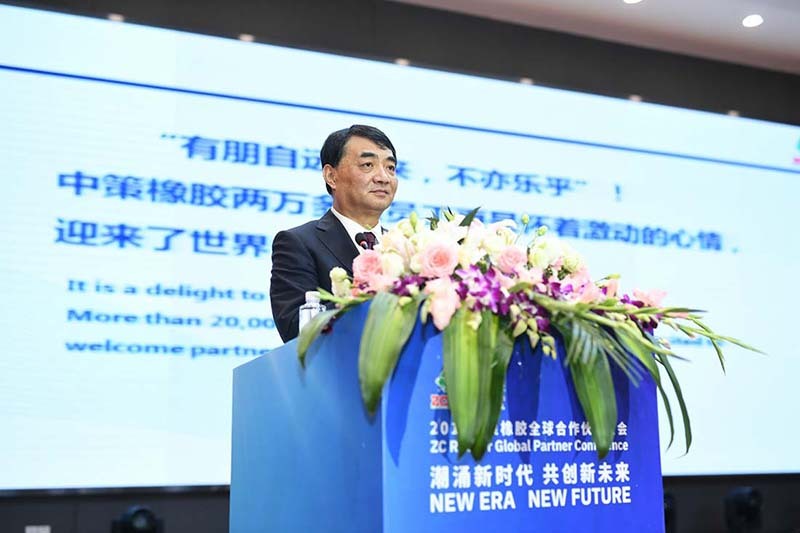 Ge Guorong, vice president of ZC Rubber, shared that company development can be divided into three stages: Chinese market only; expanding the international markets; globalization. “Now we meet the new customer demand quickly & effectively and supply thousands of SKUs, covering over 95% vehicles. 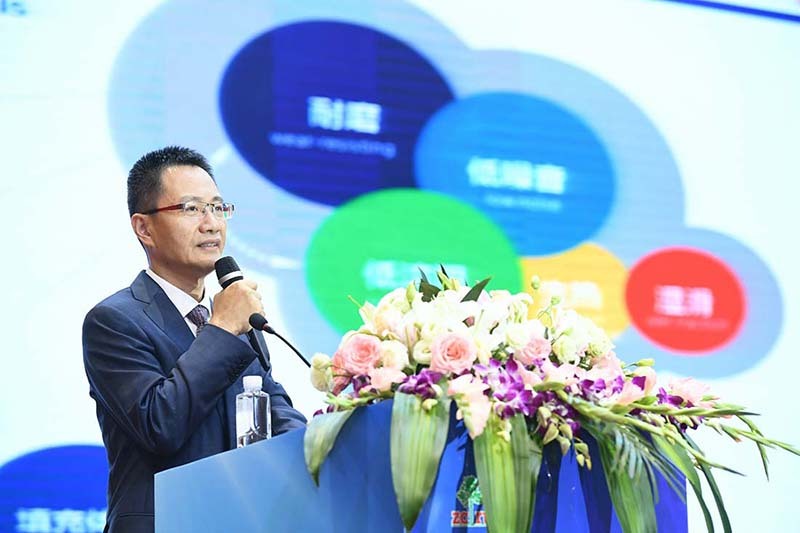 We also provide mobile service and smart tire system for customers to perfect the service.” Ge Guorong said. 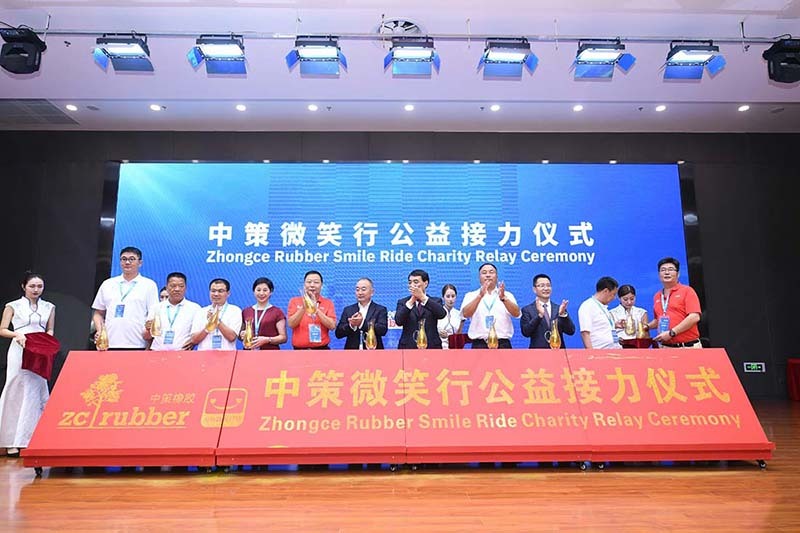 hosted the smile ride charity relay ceremony to help more children with cleft lip/palate in China and In the future, as Aziz Rakla say, “make the tree (ZC Rubber’s logo is a rubber tree) stronger together, which gives us the fruit and we all should sincerely support ZC Rubber”, and ZC Rubber is committed to be one of the most respected tire manufacturers and push human being to move forward.